Gorenje opened a new showroom in Tehran, located in a prestigeous and very busy location in the centre of the Iranian capital. 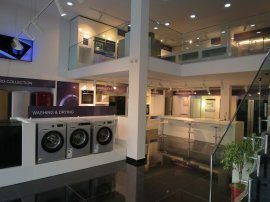 In the 350-square-meter showroom we will be presenting our entire range of the upper middle and premium class major household appliances. 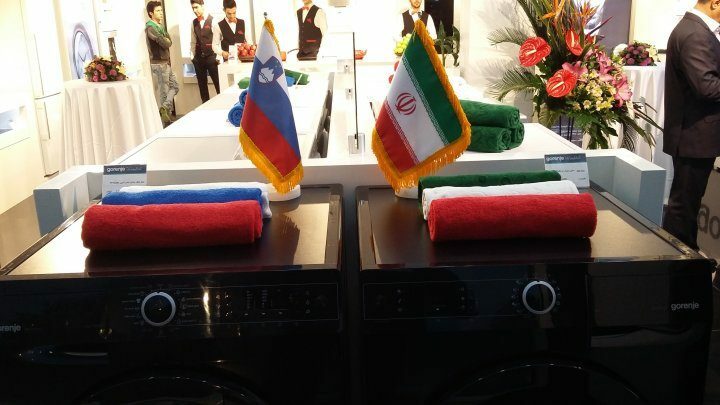 Gorenje has been present on the Iranian market for decades. »Due to political situation our activities during the time of economic sanctions agains Iran were less intensive as household appliances were under embargo as well so the exchange with Iran came to a halt. 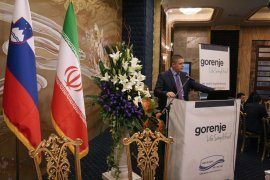 With the sanctions being lifted, we are aiming for expansion of bussiness,« says Gorenje's executive regional director for overseas region Boštjan Vodeb. 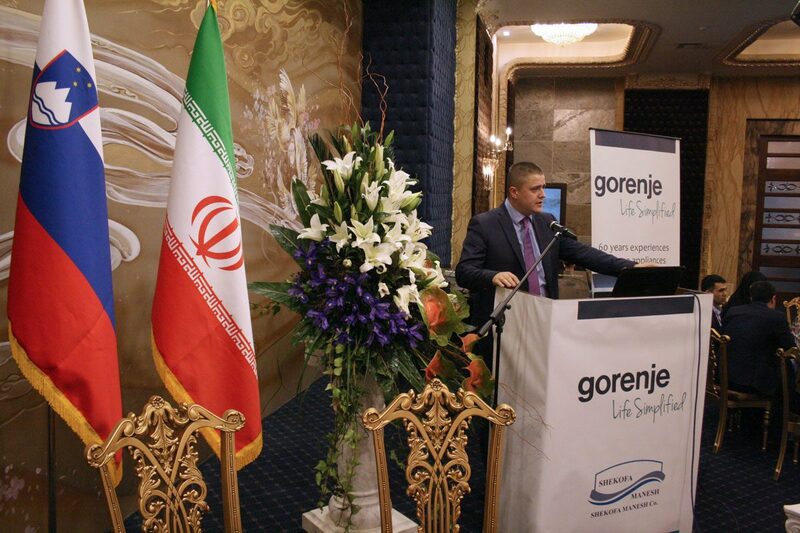 Gorenje's short-term goal is re-establishing the brand in Iran, amongst long-term goals are stronger sales and increased market share. 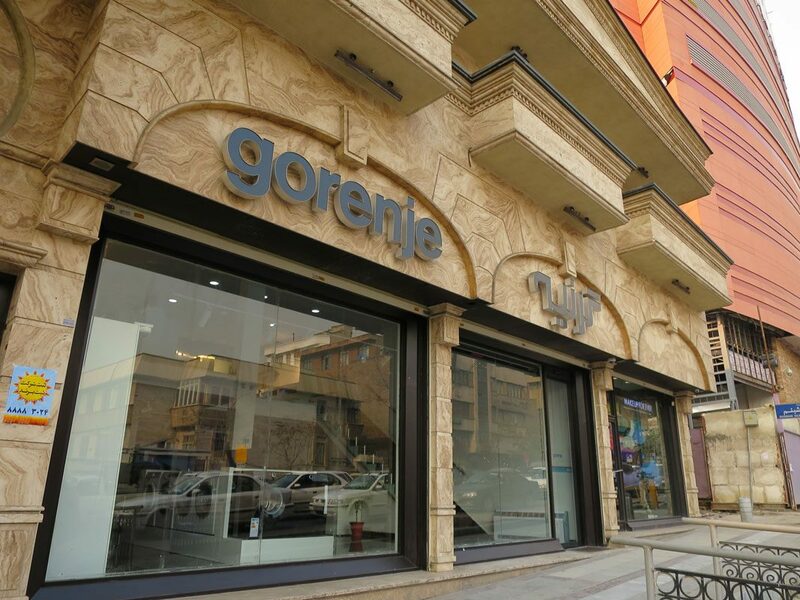 Last year Gorenje signed a new distribution contract with a renowned local partner and started rebuilding a sales and supply network. 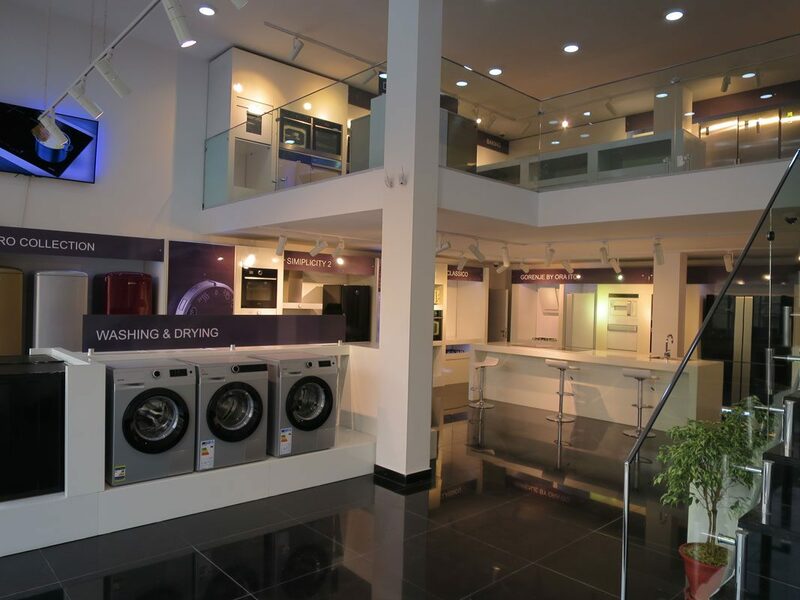 Gorenje products are available in three showrooms in Tehran and in several specialized stores in Tehran and some major urban centres outside the capital. 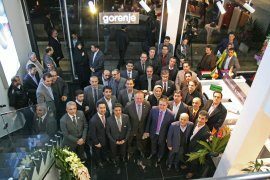 In 2016 Gorenje also plans to enter one of the major Iranian retail chains. The opening of Gorenje showroom in Tehran was also attended by Slovenia’s minister of Economic Development and Technology Zdravko Počivalšek who visited Iran together with a strong bussiness delegation. Minister mentioned the successful bilateral cooperation between the two countries in the past and set a goal to re-establish the business exchange extent of 2011 when it reached almost 100 million euro.